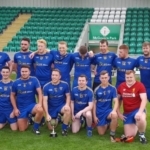 Congratulations to our Reserve team who had a magnificent and thrilling win over Round Towers to secure the AIB Reserve League Cup. A nail biting finish and goals galore and when the final whistle went the team were elated. Applause rang out round the ground when captain Fintan McKeon received the cup from County Board Chairperson, John Lacey. Final score 5 – 05 to 1 – 16. The goals were vital but the points scored equally important. Well done to the management and all the squad involved. A win for the club and just reward for all those involved on the field and behind the scenes. Wishing Frazer Beccles a speedy recovery who sustained a nasty injury in goal half way through the first half. 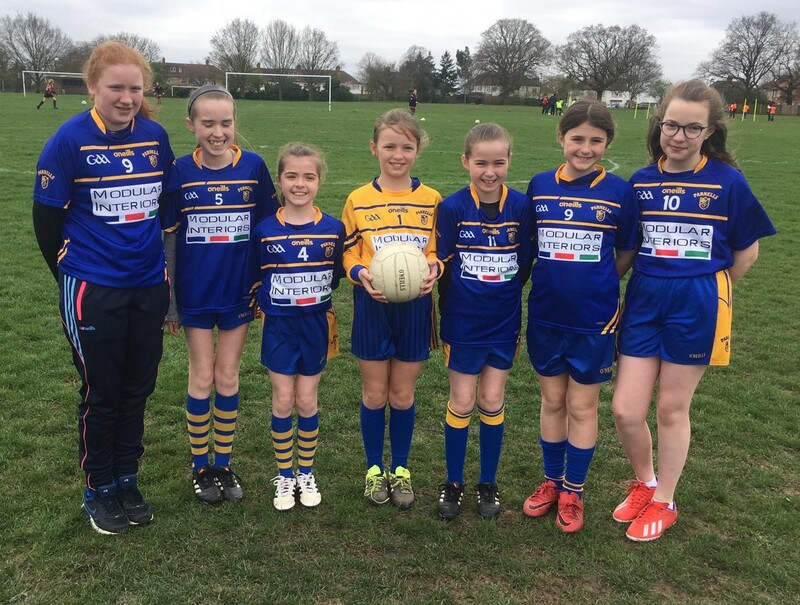 September dates for the diary: U12 tournament in memory of Conrad Ryan, Nora Togher and Gerry Somers takes place on 15th September 2018 at Harrow Rugby Club. 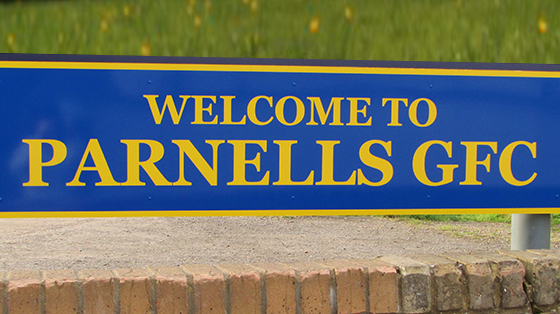 Parnells Youth Annual Golf Day is at Stanmore Golf Club 28th September 2018. All information will be on the website. We would like to pass on our condolences to Liz Guerin and family on the recent loss of her mother, Connie (Constance) Griffiths. We are all thinking of you. May she rest in peace. We hope our members are enjoying the summer break and all the best with the GCSE results and well done to those who received their A level results.